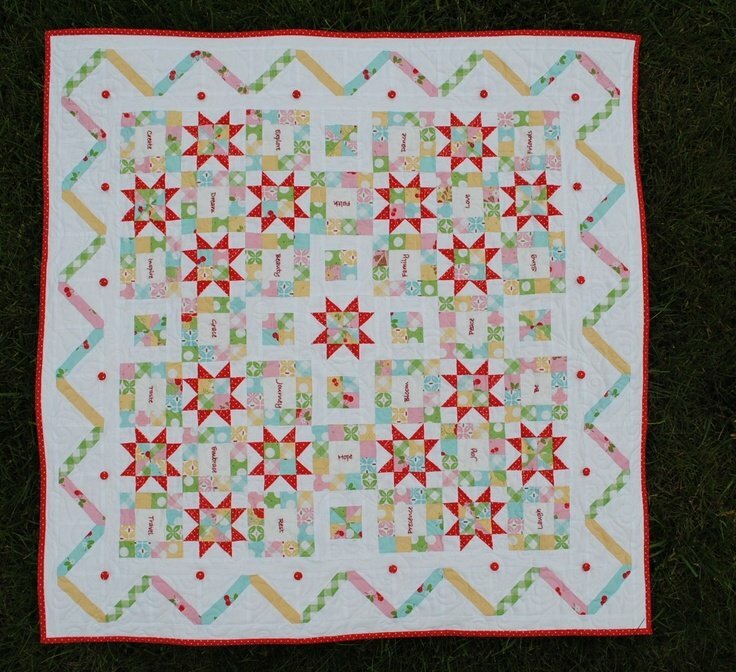 "I worked with the sweet Carol of Brown Quilts Blog on designing this quilt for a fun little quilt along we hosted together. 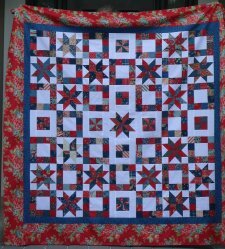 Carol made a larger version of the quilt without the embroidery and with plain borders that was beautiful. 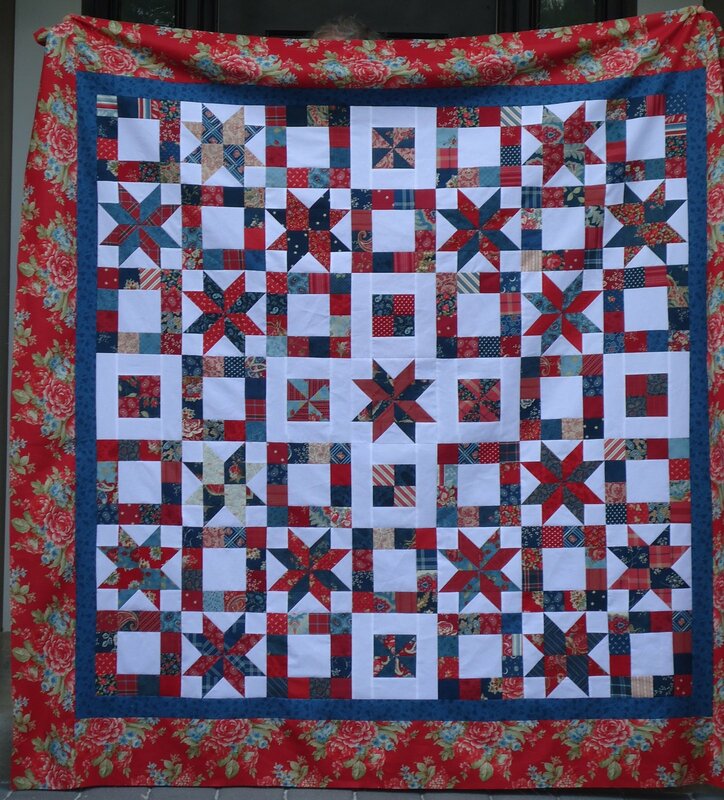 Her quilt was 72” x 72”, and you can find the instructions for her larger version on her blog. It was so fun to work with Carol, and of course to quilt along with so many Charming Girls. Hope you enjoy making this mini version, and all of the Simple Things in life, that make it so sweet!" Click here to see Carol's larger version. 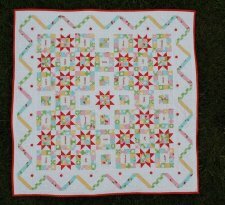 More Free Projects: You can find Kelly's free projects in the sidebar of the link above, and looking through Carol's archive at Brown Quilting you'll find many free projects as well.